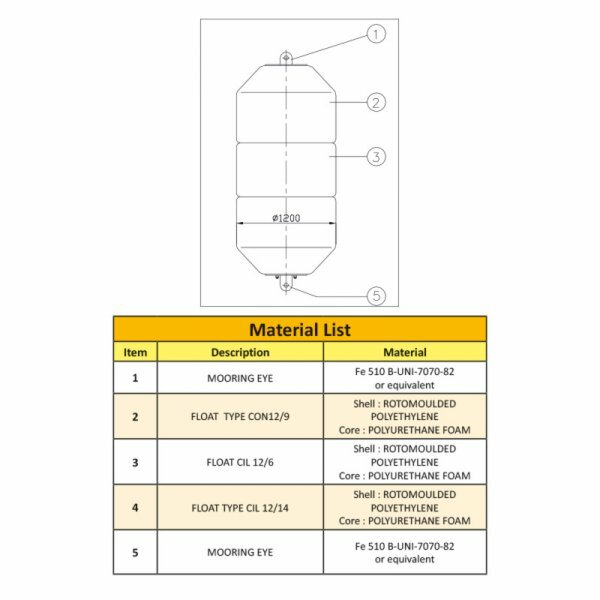 For models and characteristics please leaf through the side gallery. 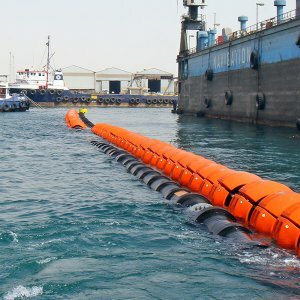 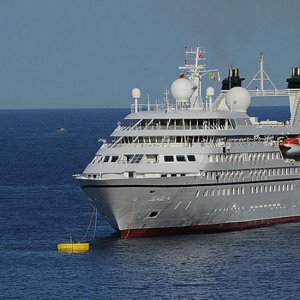 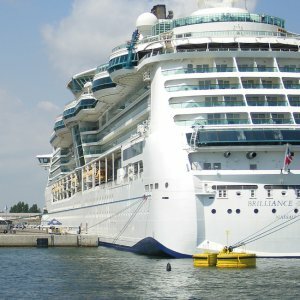 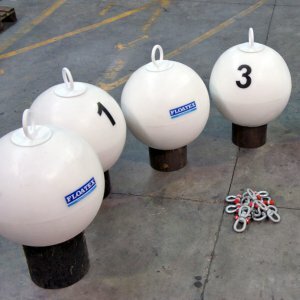 Categories: Deepwater floats / buoys, Modular Mooring Buoys, Mooring / Catamaran buoys. 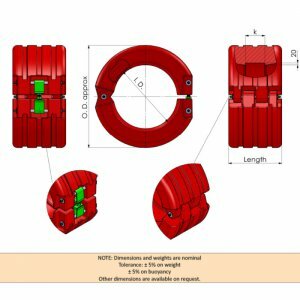 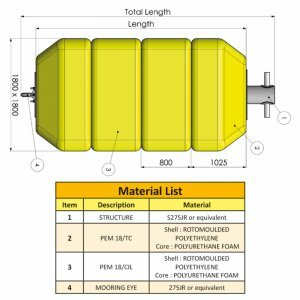 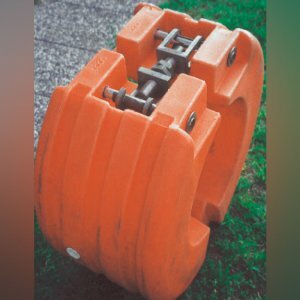 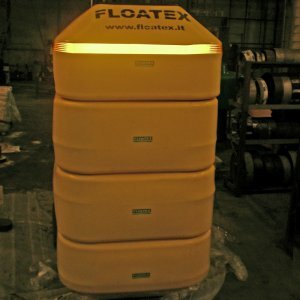 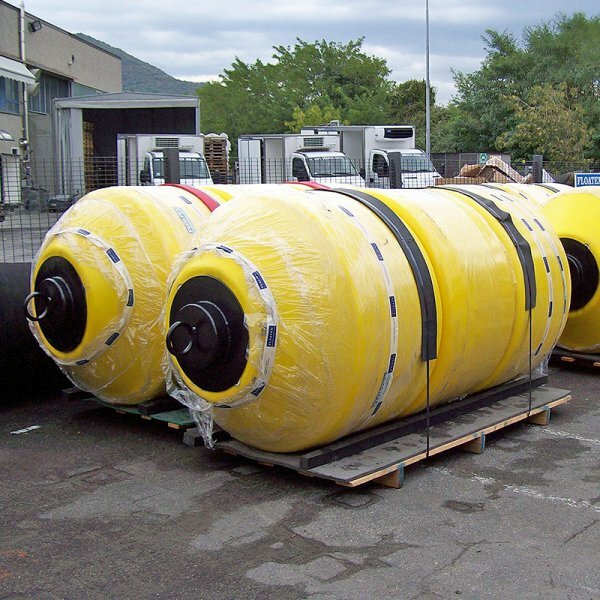 FLOATEX produces a wide range of pick-up, small mooring, marker buoys. 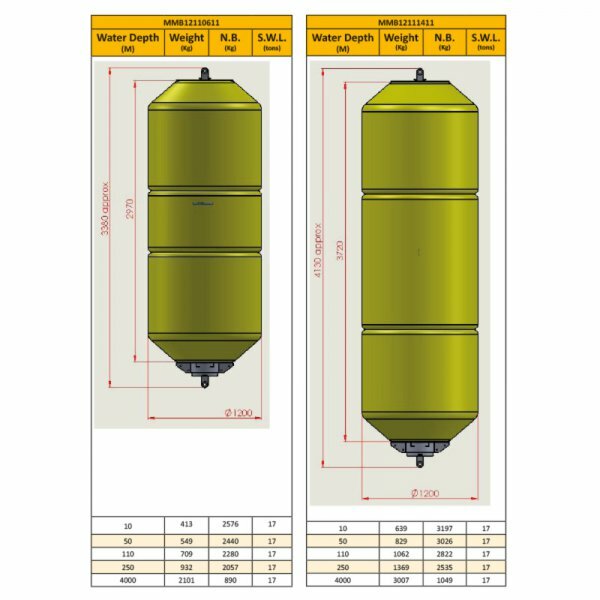 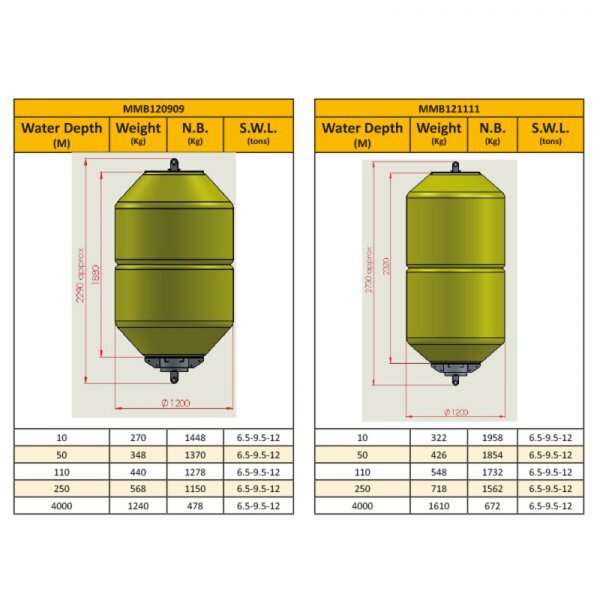 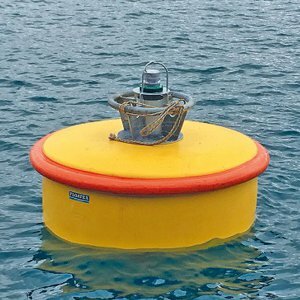 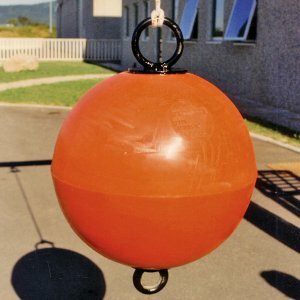 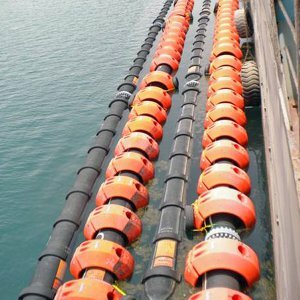 Buoy TYPE MMB12 are utilised for many purpose in marine field, mooring or mid-line buoy. 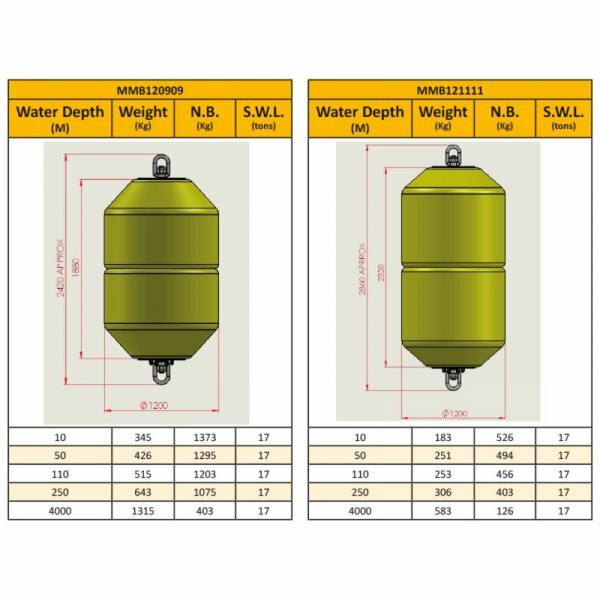 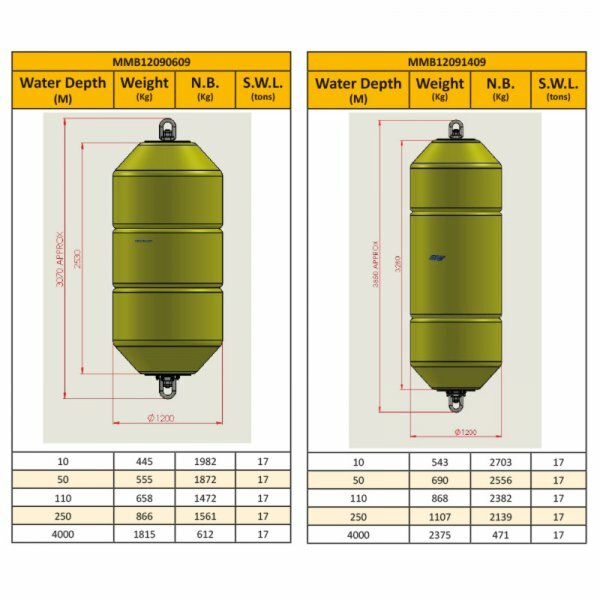 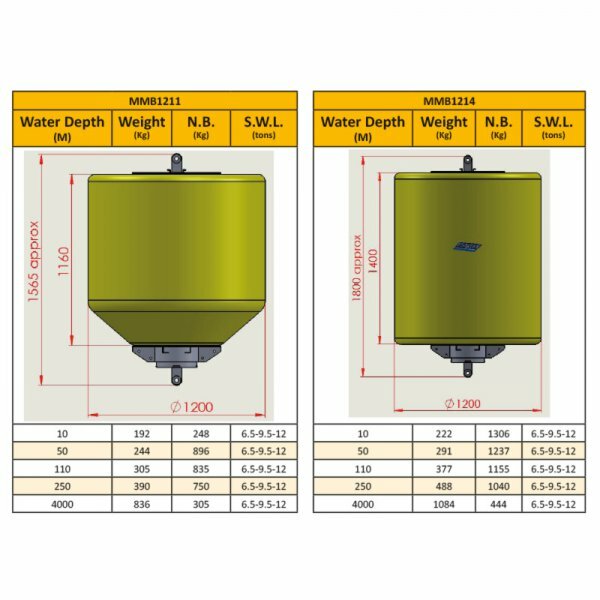 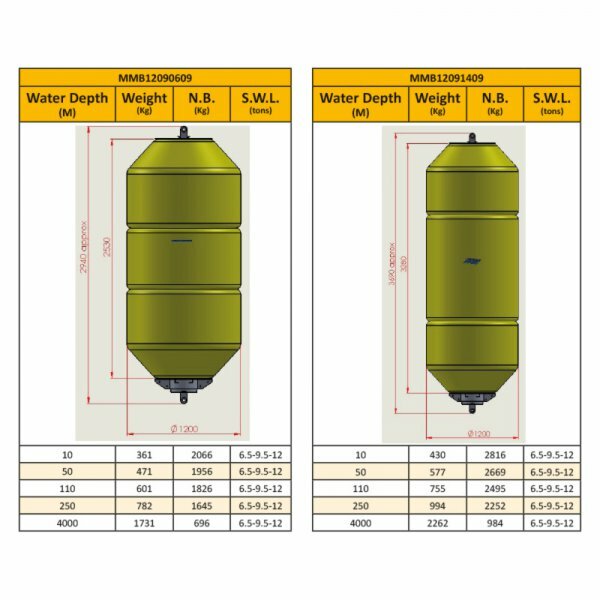 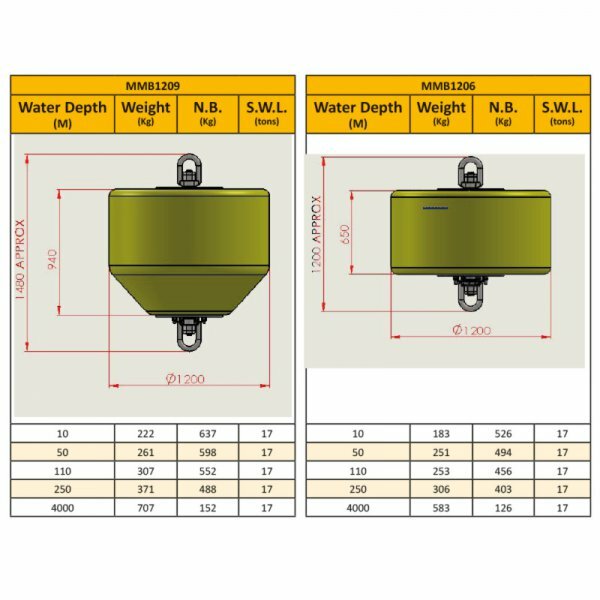 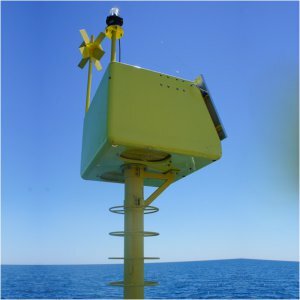 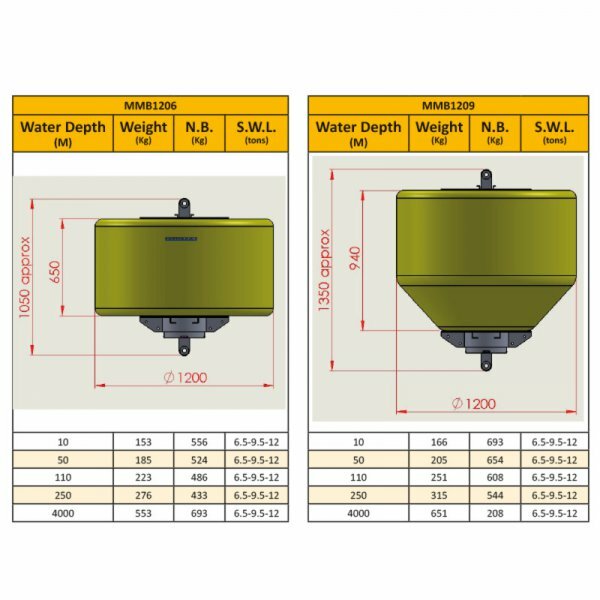 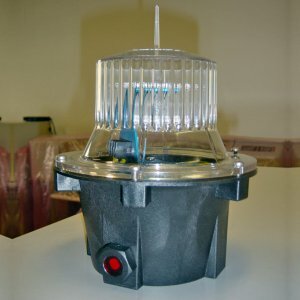 Buoy series MMB12 equipped with pad-eye in both side of the buoy, SWL available are 6.5-9.5-12 tons and various operating water depth. 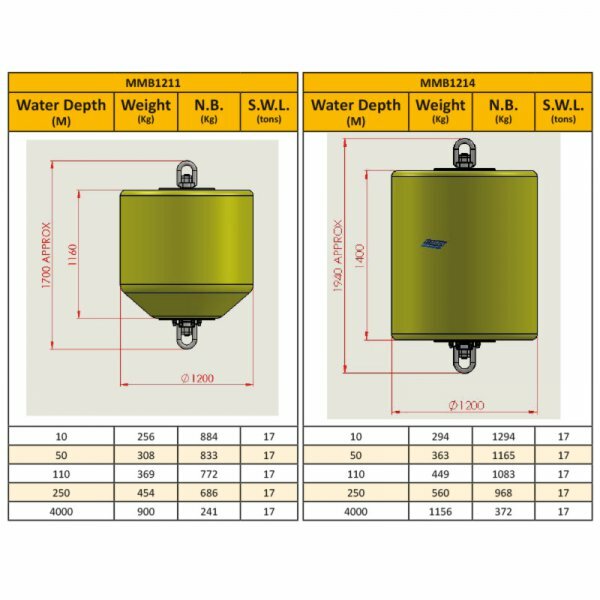 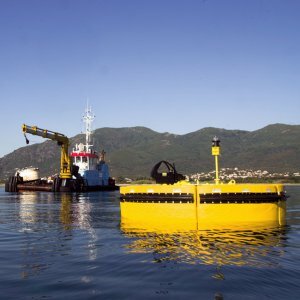 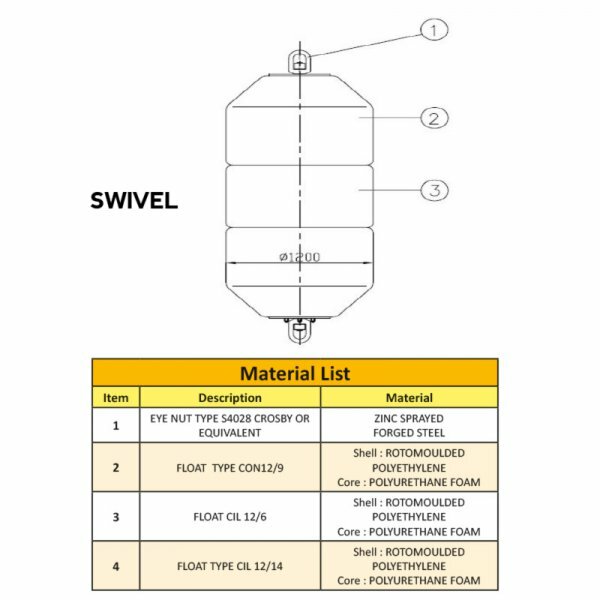 Buoy series MMB12 equipped with swivel in both side of the buoy, SWL available is 17 tons and various operating water depth. 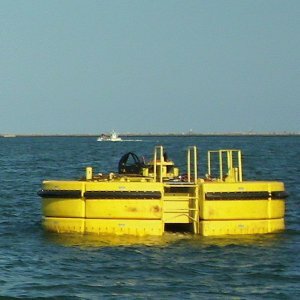 Other configuration or water depth are avalable on request.